Our general inspections for rodent control start with an inspection from the exterior to the interior of the property. 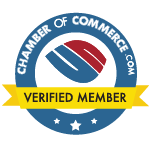 To perform an effective inspection, we will need to identify and close the entry points. This is the most important task in providing effective rodent control. We look for entry points around the most common areas including the windows, garage doors, utility lines, dryer vents, door thresholds, downspouts and the construction gap. The construction gap is an area at the roof line left open for ventilation purposes. This area is the most common entryway for rodents and squirrels. Other important places to check for rodent infestations are the areas of the property that provide water, food, and harborage for the unwanted pests. These spots include areas with wood piles, overgrown vegetation, creeks, streams, wildlife feeders, dog or cat feeding sites, storage areas, crawlspaces, attics, garages and other areas that may be found during the inspection. 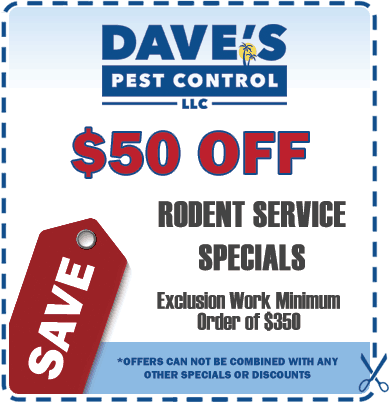 Dave’s Pest Control offers a written agreement, providing free of charge service in case the specific species of vermin regain entry to your property.Unlike other pest control and extermination companies, In Florida and nationwide, our guarantee covers the entire serviced area, not just the specific entry hole. 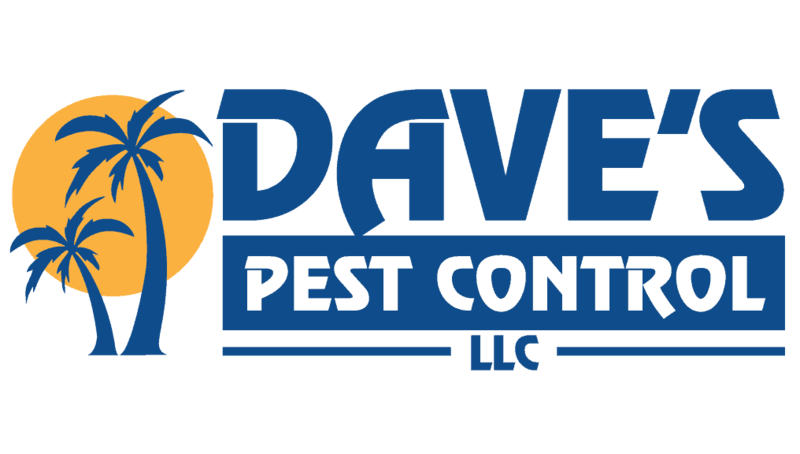 It is very important for the consumer to go with a quality and legitimate company like Dave’s Pest Control that has been in business for almost four decades and provides a good warranty behind their work.